Character doll repaint. Repaints of factory froduced character bonecas. 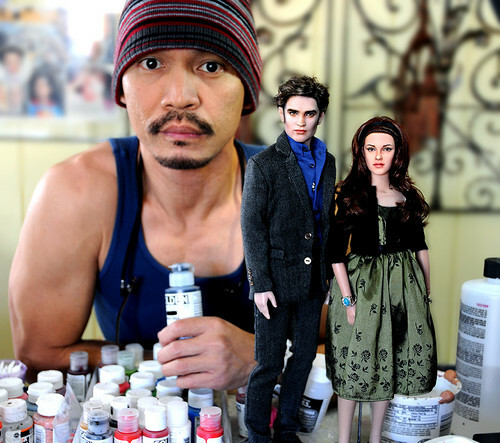 HD Wallpaper and background images in the harry potter contra crepúsculo club tagged: twilight harry potter movie doll bella swan edward cullen voldemort paint art. This harry potter contra crepúsculo photo might contain vodka, vodca, água engarrafada, and água mineral.